Get a FREE quote on a Renovation Loan & fix that home up in a hurry! I Want My FREE Renovation Loan Quote! What are Renovation Loans & How does the Process Work? A renovation loan is ideal for buyers who want to purchase a fixer upper and make repairs or homeowners that want to upgrade or renovate their existing home. Here’s how it works: Let’s say you want to buy a home that needs a brand-new bathroom and kitchen. A Renovation lender would then give you the money to buy (or refinance) the house plus the money to do the necessary renovations to the kitchen and bathroom. Often the loan will also include: 1) a contingency reserve so that you will have the funds to complete the remodel in the event it ends up costing more than the estimates suggested and/or 2) a provision that gives you up to about six months of mortgage payments so you can live elsewhere while you’re remodeling, but still pay the mortgage payments on the new home. We’re here to make the Renovation home loan process a whole lot easier, with tools and expertise that will help guide you along the way, starting with our FREE Renovation Loan Qualifier. 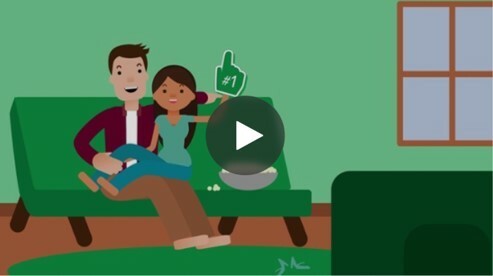 Check out our Renovation Loan Step-by-step Quick guide for more information! Available to both buyers and refinancing households, the 203k loan combines the traditional "home improvement" loan with a standard FHA mortgage, allowing mortgage borrowers to borrow their costs of construction. The 203K comes in 2 varieties. Great for less extensive projects and costs are limited to $35,000. Meant for projects requiring structural changes to the home including moving walls. Replacing plumbing or anything else which may prohibit you from living in a home while construction is underway. Learn more about the FHA 203K Loans here. You can use a HomeStyle Renovation Loan to cover costs of repairs, remodels, renovations or energy-efficient improvements on a primary residence, a second home or an investment property. There are no required improvements or restrictions on the types of repairs allowed or a minimum dollar amount for the repairs. However, repairs or improvements must be permanently affixed to the real property, add value to the property, and be completed by a licensed contractor. Learn more about the HomeStyle Renovation Loan here. 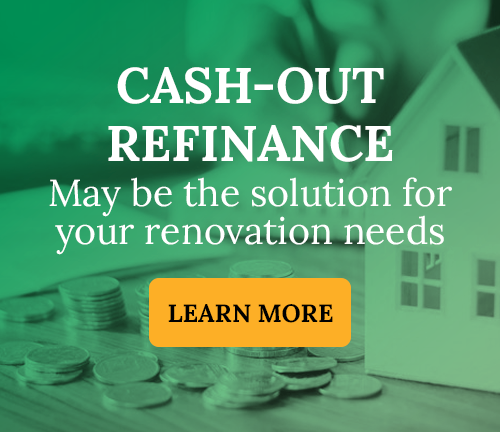 You may also want to consider a Cash-Out Refinance for your Renovation Needs. Why? Learn more here. What Kinds of Improvements Can Be Made with a Renovation Loan? Understanding your potential return on investment is critical before starting a new renovation project. The simple reality is that few projects instantly increase the value of your home in proportion to their cost, but many projects can lead to increased values and high returns on investment over a period of just a few years. Remember, most of the work needed in a home will fall under one of two categories Required Repairs or Optional Repairs. Take a look at some of the renovation projects below. Learn more about it in our EHL Renovation Video. Take a look at our infographic to learn what projects can (and can't) be used with a Renovation Mortgage. Click here! 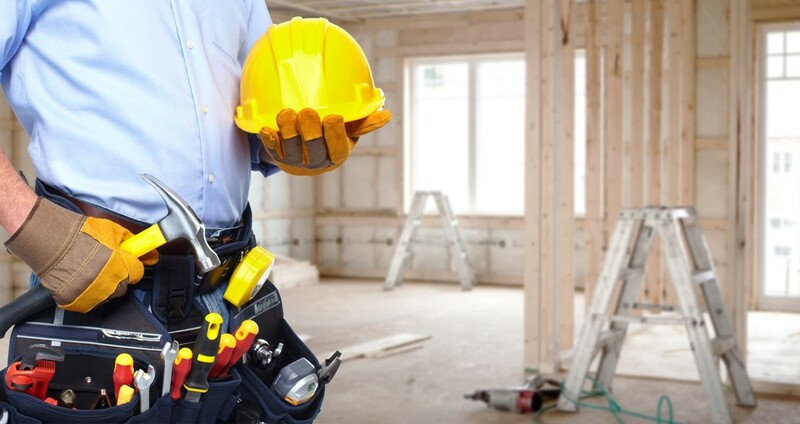 Hiring a General Contractor is Key! It’s important to do your homework. Scout out neighboring projects and google their contractors. Look at reviews and find out who knows all the latest zoning areas. Does he/she have a license in your area and do they have the appropriate liability and worker’s compensation insurance (for subcontractors)? Most importantly, make sure your contractor isn’t working on 1,000 other projects. EHL TIP! Ask for recommendations from people in your area for contractors they have used for home renovations in the past. EHL can help assist in finding a contractor and answer any of your questions (833) EHL-1234. Who's Involved in the Renovation Process? Determine the current market value of the home for sale. The appraiser will usually review at least three similar homes recently sold in the area, comparing their square footage, the number of bedrooms and baths, age, improvements, location, and condition. This provides a clear picture of the home’s current market value and its value after it’s renovated. Your purchase price, plus any improvement costs, should be equal to (or less than) the selling price of those comparable homes. They actually will be performing the work are invaluable to the entire renovation project. On the next page, you will find tips about how to find and select a contractor, as well as important questions to ask about their work. You also will find information about city codes and permits. Will conduct a site visit and feasibility analysis to determine minimum standards needed to be repaired as well as to understand the homebuyers/owners desired repairs. A good consultant will have knowledge of property values and repairs that can contribute to improving the property’s value and your potential equity in the property. Conducts a site visit to determine if the home is structurally sound to support the renovations. He/She will also look at the work from the repairs/renovations being made. Just as contractors can make the renovation process smoother, so can your EHL loan officer. As one of the nation’s leaders in renovation financing, we’re here to guide you through your renovation options and provide straightforward answers to your questions. Handy Resources to Take with You! Bathroom Remodel Checklist: To help you get organized and prepared as possible, we've developed a free checklist to help you plan your bathroom remodel! Paint Project Checklist: EHL's Paint project checklist arms you with all the tools and tricks you need to get a professional-looking finish! 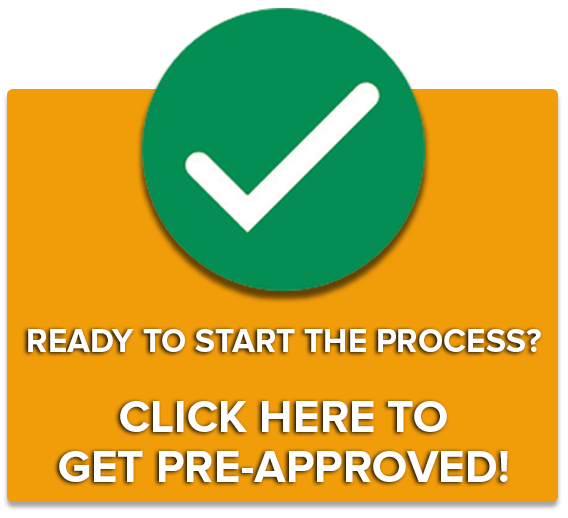 Renovation Loan Step-By-Step Quick Guide: Download our printable step-by-step guide which outlines everything you need to know about renovation financing from start to finish. 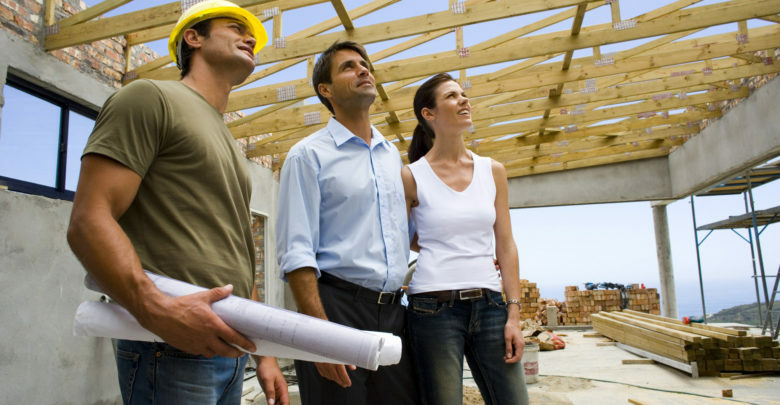 What are the Features & Benefits of Renovation Loans? Making significant home improvements such as adding an extra room or replacing the roof not only makes a difference in how much you enjoy your home, but it can improve its overall value as well. If you aren’t happy with some aging features of your house, or want to buy a home that needs work, consider using a home renovation loan to transform a house into the home you’ve always dreamed of. 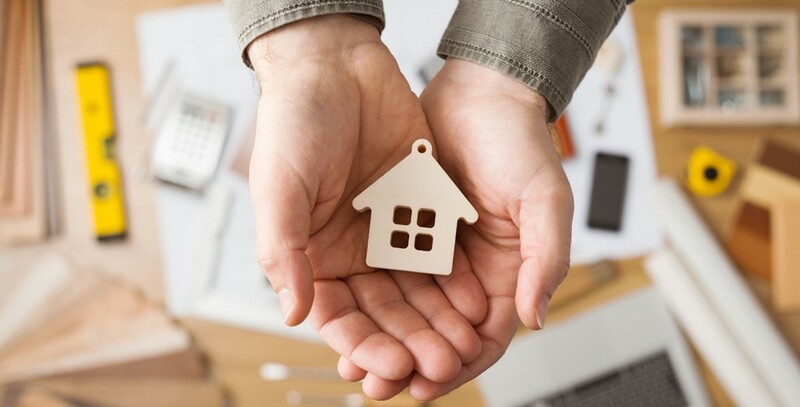 The main benefit of renovation loans is that they give you the ability to buy a home in need of repairs and finance those repairs as part of the mortgage. They also have low down payment requirements and great rates. Is A Home Renovation Right for You? renovate if you plan to settle in for the long haul. Is your home your heart? Will you earn back the upfront costs? 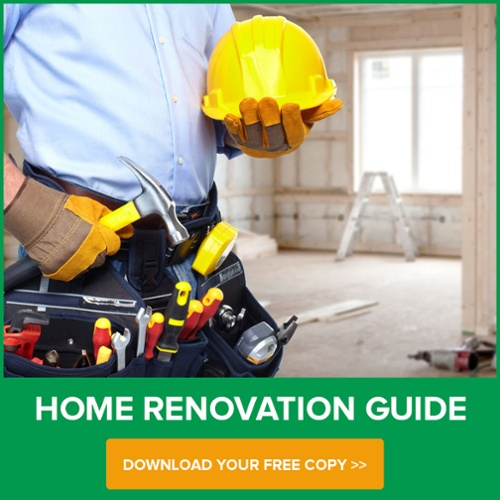 Learn more by downloading our FREE Home Renovation Guide here. Setting a budget and opening up a bank account are two very important aspects of a home renovation. Why? It allows you to see what will fit within your budget. It’s helpful to sit down and go room to room to write down EVERYTHING that is needed, including wall outlets, light switch covers, and door hardware. Don’t forget the larger items like lighting and plumbing fixtures. Obtain an airtight contract. You will want to obtain a contract that includes: payment schedule (make sure you never complete final payment until you are 100% satisfied), timeline, potential penalties for missed milestones and details on all the work. Having this document will protect you in the end. Who is Responsible for What... During Your Home Renovation? Get You FREE Renovation Loan Quote Now!